Could the Canola Council have done more to address Richardson’s concerns? In hindsight the Canola Council of Canada might have been able to do more to address Richardson International’s concerns with the rising cost of council membership, council chair David Dzisiak told reporters March 8. 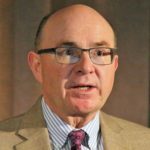 Dzisiak told reporters following the council’s annual general meeting that an agriculture sector downturn has everyone looking harder at the bottom line, which is likely what precipitated the decision from Richardson not to renew its membership. The canola council is run by a board of directors, representing members, not staff, Dzisiak added. Both Dzisiak and council president Jim Everson agreed the council’s revenues, largely tied to canola sales by farmers, exports and crushing, have risen rapidly in tandem with increased canola production. “I don’t think anybody ever imagined that we would be at a 20-million- or 22-million-tonne crop,” Dzisiak said. “I’ve been with the board for 15 years and we started hitting about 15 million tonnes and 15 million acres, but we’ve blown past that. We’re 50 per cent larger than that. Those questions are being asked now as the council reviews its priorities, he said. Some farmers also question the council’s tradition of holding some conventions in the southern United States in early March. This year’s was at the Hyatt Regency Indian Wells Resort & Spa just outside Palm Springs, Calif.
California is one of the biggest markets for Canadian canola meal, Everson told reporters. “We do think there’s value to being in those locations where our markets are,” he said. “The other element is it’s all about bringing the canola family together and letting it network and having it network in a place that is comfortable and enjoyable so it’s part of what we think about too. Several attendees said they wouldn’t be surprised if more future council meetings are held in Canada. Several convention speakers said they were happy the meeting was in Indian Wells where daily high temperature hit 27 and 29 C March 7 and 8, respectively, instead of Winnipeg. Several attendees added a holiday either before or after the conference. One hundred and fifty-six people were registered for the two-day meeting. The biggest group — 41 — was from the three provincial canola grower associations and the Canadian Canola Growers Association. Most were farmers, along with some association employees. Thirty registrants were with pesticide and/or seed companies. Fewer than a dozen registrants self-identified as farmers, not including those with canola grower associations. Despite the council’s governance issues, Everson and Dzisiak were upbeat about the council and canola industry. “We’ve got a tremendous opportunity as an industry like none that I’ve ever seen in my life,” Dzisiak told reporters. 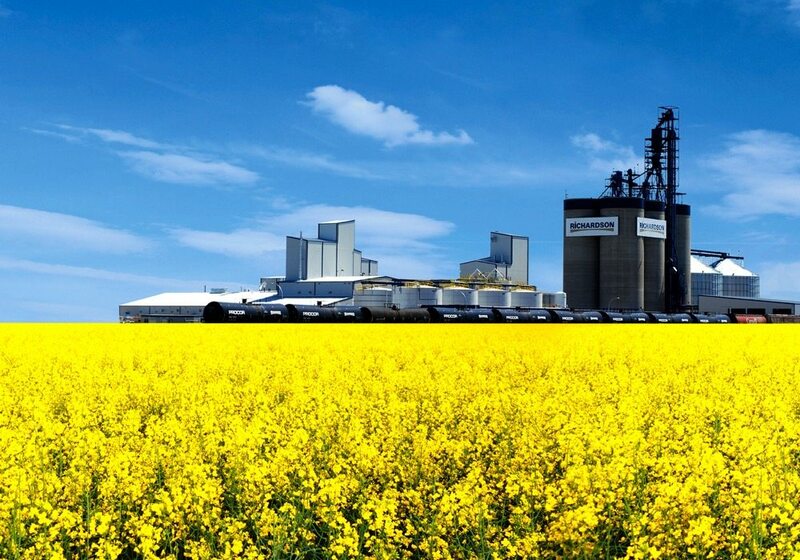 Last year canola generated $26.7 billion for the Canadian economy. It’s headed for $35 billion, he added.